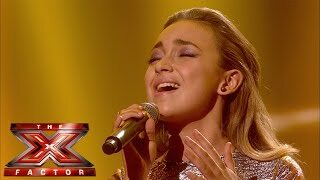 Watch Lauren Platt's Sing Off performance with her version of Queen Latifah's I Know Where I've Been. Google UK. Search, images, maps, play, YouTube, news, Gmail, Drive, and more.